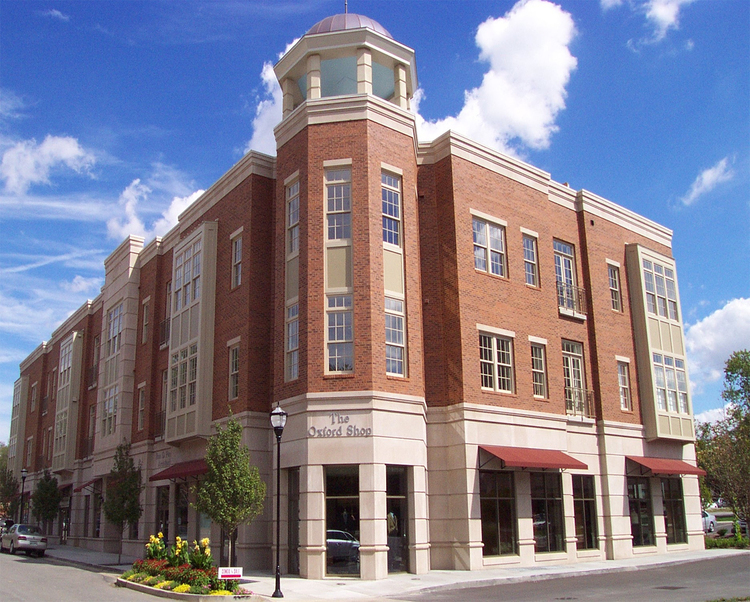 Bedford Place is a mixed-use development in the Green Hills area of Nashville, Tennessee. It is a 51,000 square foot concrete frame and brick veneer with underground secured parking. The project functions as a mixed-use building that houses four retail tenants at street level and eight luxury condominium units on the second and third floors. The condos combine the highest end of luxury residential finishes with a desirable location in the heart of Green Hills. In addition, the roof is equipped with a terrace garden to provide a panoramic view of the area.